At the start of the year my friend Laura said she would be starting the year off by crocheting a hat for charity. I liked this idea. Ok, I actually LOVED this idea. I'll definitely be running another hat KAL/CAL this year (I have plans to run two of them!) to collect hats to be donated to the cancer center where my dad was treated, so starting the year off with that in mind seemed so right. Like Laura, I crocheted a hat! It's the Reversible Strands pattern by Nancy Smith. It's a freebie on Ravelry. It was a super quick hat. And, the texture of the post stitches makes me happy. I'll definitely be making more of these to add to the pile of hats to donate this year. Want more information about my Hat KAL/CAL? Join my Ravelry group (that's where I run the KAL/CAL) or you can sign up for my newsletter (I send out 2 emails a month and will definitely send out the details of the Hat KAL/CAL as it approaches). Making plans and mini skeins. I've been enjoying cross stitch so much lately. It's the perfect break from the knitting and crochet. I feel like I have an actual hobby again! I love everything about this little trip to London. It's adorable! Are you stitching along on The Pumpkin Passport? Let me know if you are! I'd love to follow your blog/Instagram/etc. to see your progress! Every week (or so) I post links to things I found around the Internet. Enjoy! Thinking about getting an OttLite? Here's a review! Find any online gems this week? Recently when I've been in need of a quick gift, I start by searching for cowl patterns on Ravelry. They're great for presents - you don't have to worry about the fit and usually you can find enough yarn in your stash to make one! Now that I have my review copy of 60 Quick Cowls I have even more patterns to choose from. 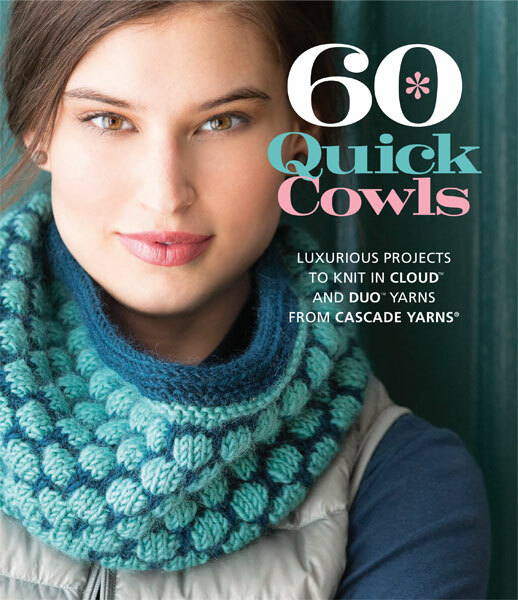 Like the other "60 Quick" books, it features projects worked in Cascade yarns. 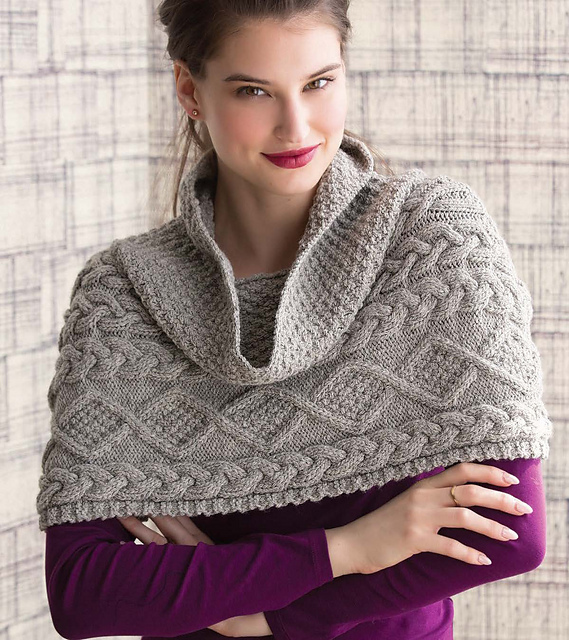 This one features both knit and crochet. I love it! Most of the patterns in the book are just written instructions. As for the patterns that contain charts? It depends. Some of the simpler charts do have written instructions to accompany charts, but not all of them. If you love to knit cowls, this book is perfect for you! 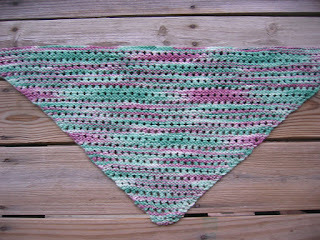 60 Quick Cowls is now available. You can find it at your local LYS, bookstore or online. For more information, visit the Sixth & Spring website. Photo copyright Sixth & Springs Books. About a year and a half ago, I got an email from my publisher with some very exciting news - my book, Sock-Yarn Shawls, was being translated into Russian! I knew it could take a year or more for the book to be available. I did my best to wait patiently to see it. Finally getting the copy of the book in the mail was unreal. So very exciting. 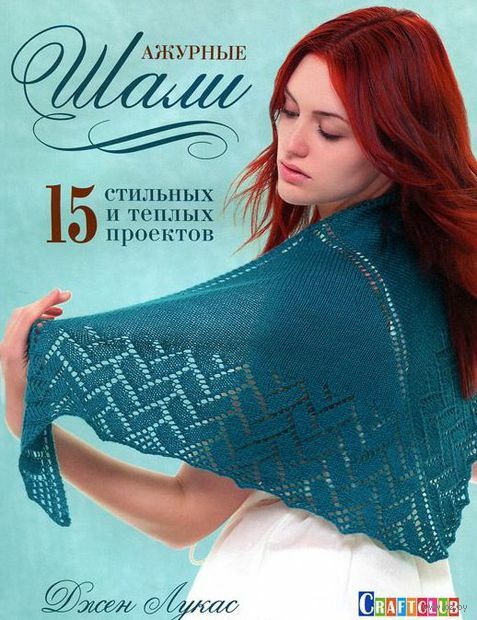 I'm having a ton of fun going through the book and trying to figure out the Russian words for knitting things. I hope that more of my books get translated into other languages someday. 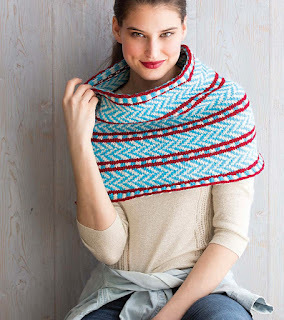 I love the idea of knitters all over the world being able to knit my patterns in their language! Remember in 2014 when I went crazy for crocheted toys? There was this flamingo, and also this flamingo, and the three turkeys, and a Christmas owl, and this adorable dog and the mega awesome unicorn. I signed up for Freshstitches' Kit Club and I enjoyed many months of crochet cuteness. Over the last year though, as my business picked up, I found myself not getting to the kits when they arrived in the mail. Anyway, last month, I made the decision to cancel my subscription to the club. I love Stacey's patterns and I know I'll continue to make her stuff for years to come, but it just doesn't make sense to get the kits right now. Plus, I've organized the kits I still have - it's like having a kit club right in my stash! I took each kit and put it in a plastic bag. I included the yarn, pattern, safety eyes, and any extras that were included in the kit that were to be added to the piece. It's nice to have everything ready to go. When I have a break in between projects all I have to do is grab a hook and one of the kits! After working up some quick cowls for Christmas gifts, I found myself not wanting to pick up the knitting needles or crochet hooks. Between the gifts and some other design deadlines, I just wasn't in a yarn mood. 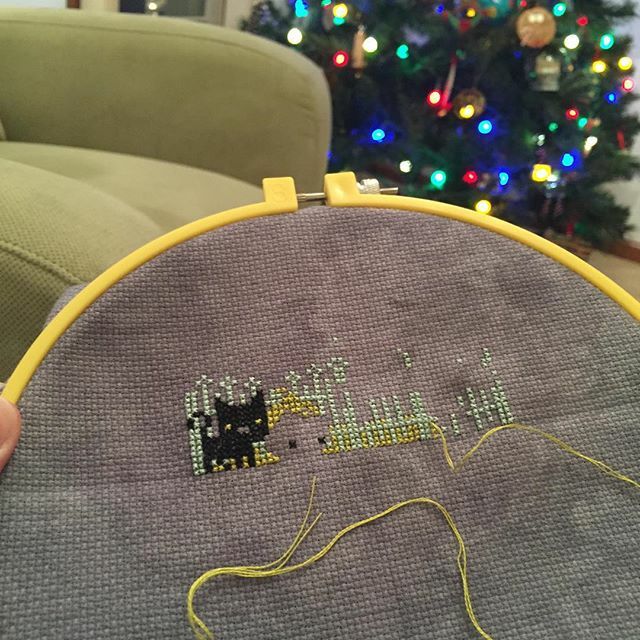 Fortunately in 2015 I picked up a new needle arts hobby - cross stitch! Stitching a Halloween sampler by the light of the Christmas tree. I'd ordered the Frosted Pumpkin Stitchery's Sleepy Hallow Sampler kit a few months ago. It was calling my name. Nothing like starting on your Halloween crafting at Christmas, right? Obviously, there's no rush to get this done. It'll be a nice distraction from the knitting and crochet when I need one. Speaking of Frosted Pumpkin, I've also purchased the kit for their 2016 club - The Pumpkin Passport. I think it will be fun to have a cross stitch project to work on all year long. I really enjoyed the shorter A Very Merry Christmas Town last year and I look forward to a lot more cross stitch fun this year! Looking for a sweater KAL? Here's one! Later this year, this blog is going to turn ten. 10! I never thought when I started this blog almost ten years ago that I'd still be updating it. I didn't think I'd be married to Alex, my former high school enemy. Did I think I would write a knitting book? No way! I definitely didn't expect that I would now have a career that I completely love in the fiber arts industry. Anyway, it's gotten me all nostalgic and thinking about all the knitting and crochet I've done over the years. I thought it would be fun to look back on one of my faves with a Throwback Thursday post of Reclamation Scarves! Not a flattering photo, but it did remind me of the Reclamation Scarf obsession I had in 2009. I can't believe I knit these 6 years ago (really almost 7 years now because I knit them in the early part of 2009)! Sadly, from what I can tell, you can't get the pattern any more. 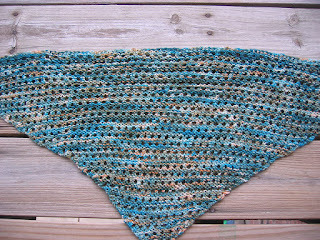 But man, what a fun little shawl to knit. Perhaps an Artesian or Aranthera would be a good alternative if you need some eyelet-y goodness in your life? For a long time, I resisted making toys. It always seemed like so much work and fiddling with double-pointed needles. 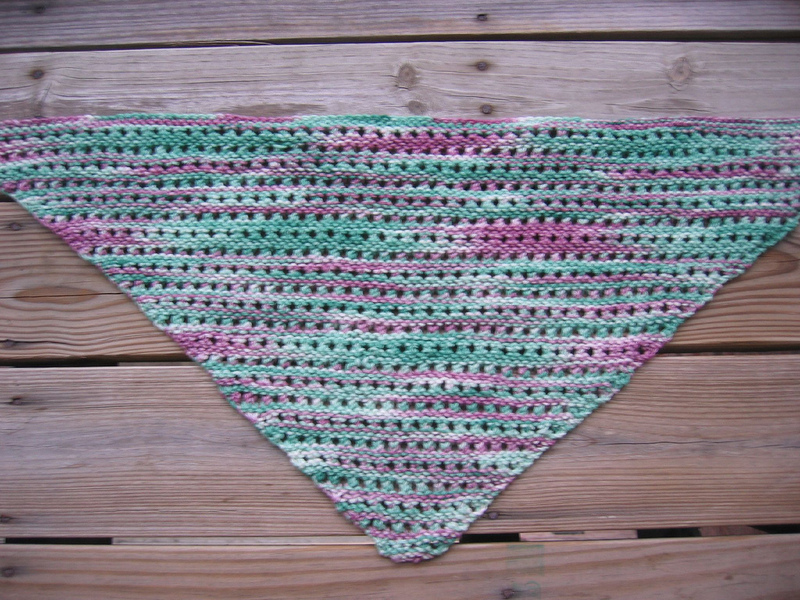 Once I discovered crochet and Stacey Trock's patterns, my resistance turned into an obsession. 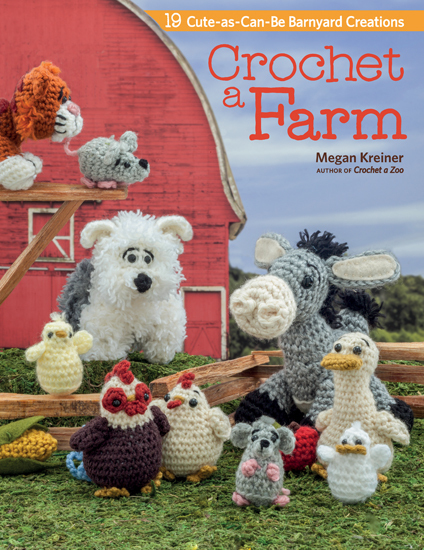 So when I received a review copy of Megan Kreiner's Crochet a Farm I was excited. More toys! 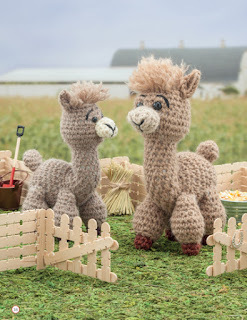 Of course, there are sheep and alpacas. Those are definitely a necessity in any fiber arts craft book that includes farm animals, right? The patterns are very clearly written. 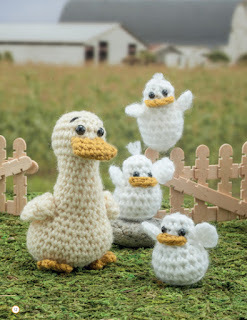 As someone who made a lot of crocheted toys in the last couple years, I can spot a good toy pattern from a mile away. This book is full of great ones! I think what I love the most are the incredible how-to illustrations. I personally think that the most difficult part of making softies is the assembly. There are parts to sew on, faces to make and things to stuff. The assembly is really where you can take something that's supposed to look cute and make it look like a total fail. There's so many illustrations on how to assemble the toys and finish them off that it makes the patterns fool-proof. I look forward to testing out some of these patterns this year. 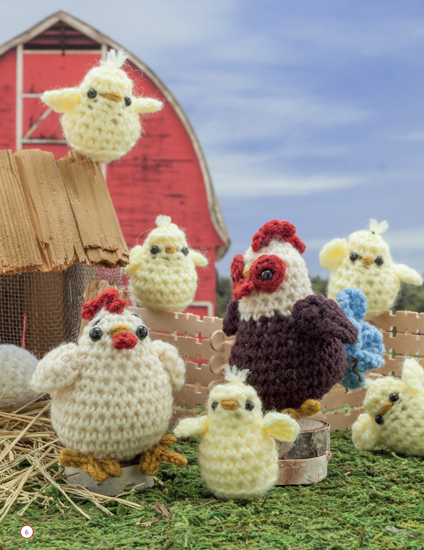 I'm thinking my niece, Miss C, might need a crocheted farm for her birthday! Crochet a Farm is now available on the Martingale website or you can find it at your local bookstore or LYS. You can see all the patterns on the Ravelry page. 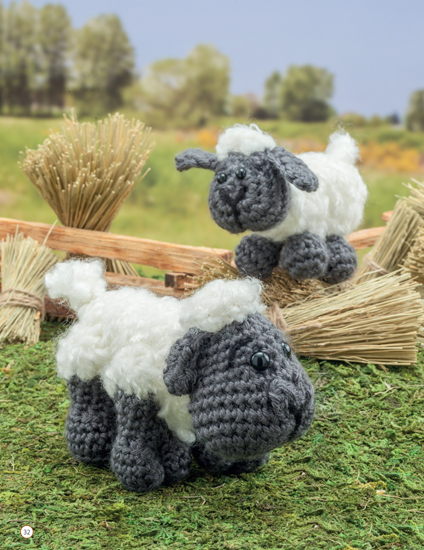 Images from Crochet a Farm, Martingale, 2015; Photos by Brent Kane. All rights reserved. Happy New Year! Wishing all of you a wonderful, healthy, and craft-filled 2016! Earlier this week I told you how I accidentally started making last-minute gifts. I couldn't help it! 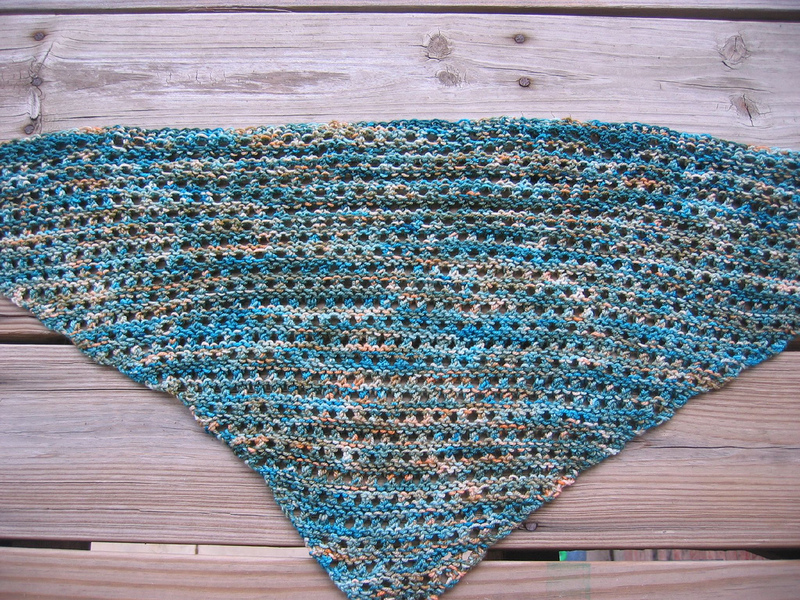 Here's the other cowl I made - an Artfully Simple Infinity Scarf from Moogly Blog. This cowl went to my sister-in-law. She loved it! I used two skeins of Lion Brand Yarns Tweed Stripes. The blues and purples are perfect for my SIL.